Be sure to read the new iPoker setup instructions in the updated user manual. We got Bet365 and Betfair back so far, plus the bot still works at Titan in venues where Titan still offers the classic iPoker software. Please let us know which other iPoker sites you’d like to see re-supported. Current support includes 888 Poker, the above mentioned iPoker rooms, Bodog & Bovada, Americas Cardroom, Black Chip Poker, plus a handful of others. We’re working on adding more sites in the coming months as well. You’ll find an assortment of ready-made profiles available in our support forum targeting different game types, including aggressive 6-max cash table profiles. Our advice is to go with one you like and then learn to start tweaking it even more to your liking with a line of PPL code here and there. 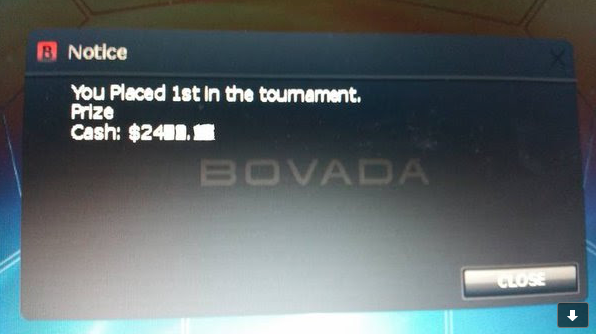 This is easy to do, and very newbie-friendly -- so don’t leave that part of you poker-botting experience undiscovered. That’s it for now. If you need a license, there’s a link for buying one on the bot itself – or feel free to reply to this email if you’d like purchasing instructions for the different ways we have of accepting payment these days. Have fun at Betfair and we’ll see you or your bot at the cashier window soon.